I started yoga while working on losing weight and to become more fit, I found yoga as a struggle and forced my body into all the postures. This became a challenge for me then one day I finally listened to the yoga instructor say breath and back off if your forcing into the posture. From that point on my practice became as one with myself and the mind body connection finally happened, once my ego mind stepped back and I listened to my body’s intelligence. 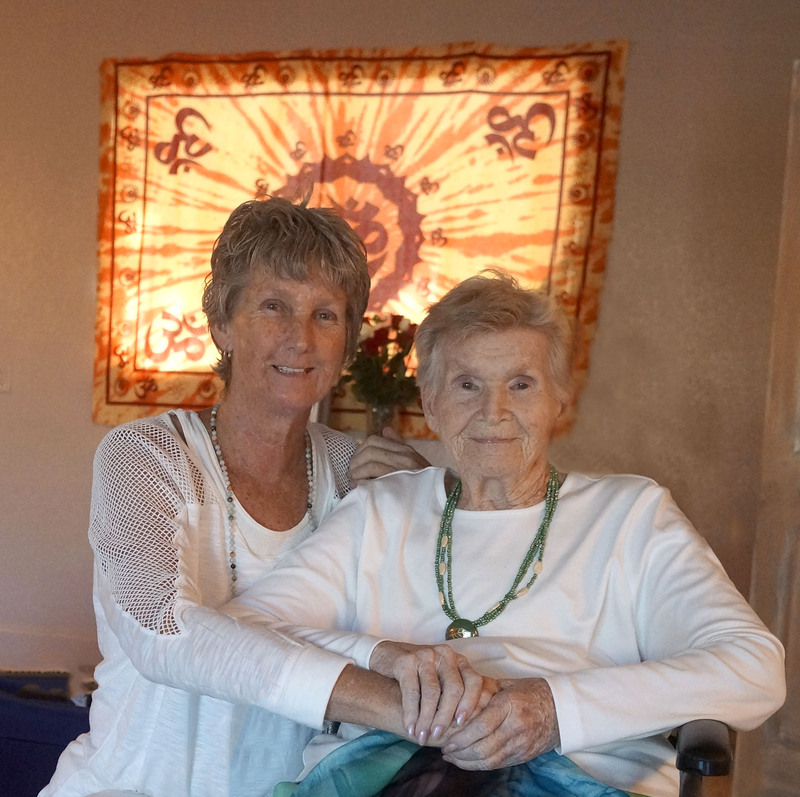 In 2011 me and my mother (Pat) opened Down To Earth Yoga studio. I was healing from a double mastectomy surgery that I had in Feb 2011, I had a clean start and was cancer free. My yoga practice became my life’s work and I knew it was time to start teaching. In 2012 I went to Kripalu yoga center and immersed myself into the 100 hr Let Your Yoga Dance program. I then started teaching full time and found the love of teaching the Gentle and Beginners yoga classes at the studio. After teaching full time I then finished my 200hr with the amazing and beautiful Premshakti through the Prem Yoga center. I am continuing to grow as a individual every time I come to my mat to teach or take a yoga class. The Gift Of Yoga has completely changed me. I love the life that I have today and look forward to every new day. I love what I do and do what I love. Its not me its the yoga. Kim is a vivacious free spirit who loves life, animals and people. She is a busy wife and mother seeking (and sometimes even finding) balance in as many moments as possible. Having been a student and practitioner of meditation and energy healing modalities for several years and still feeling as if there was a missing link, yoga, in a round about way, found Kim. 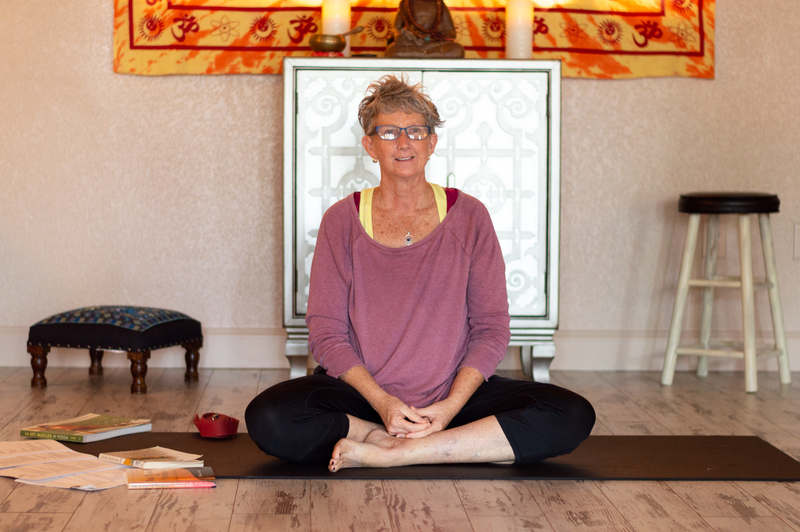 In an attempt to heal a body she felt was broken and a spirit which was struggling for breath and connection, Kim rolled out a mat in her first yoga class and it’s been a love affair ever since. She found her spirit had never been lagging, and her body, while riddled with scars from numerous surgeries simply needed extra time, energy, and love to regain it’s natural rhythm. An artist at heart, Kim designs her classes to incorporate alignment, philosophy, and spirit, sprinkled with compassion and humor. She believes in slowing down the flow of asana’s, finding proper alignment in and with the body, spirit and yes, even that headstrong ego. She will guide you through a practice which will not only help you create more flexibility and strengthen and balance your physical being, it will provide an opportunity for you create space for healing from the inside out. She believes yoga is for every body and every body can do yoga. Constantly expanding her knowledge of Yoga, Asana and the physical Being, Kim will forever be a student of Yoga and it’s teachings. 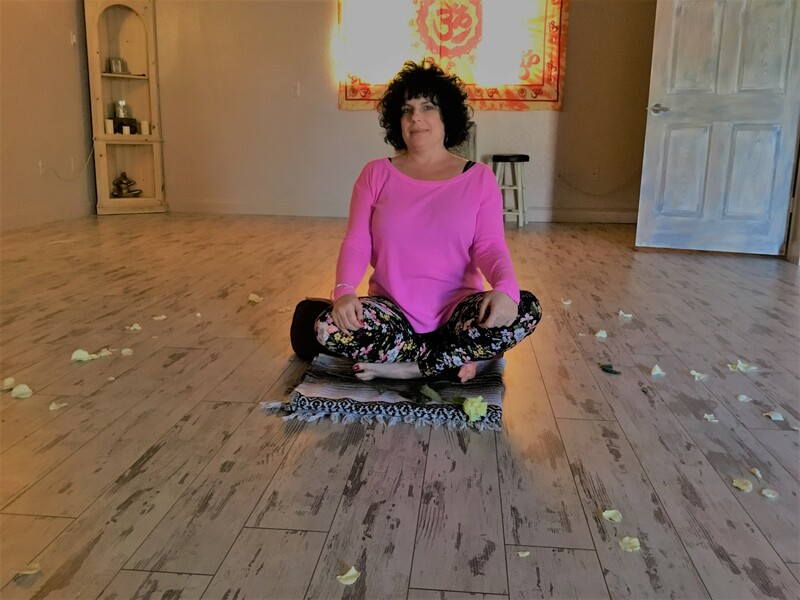 Kim is registered with Yoga Alliance as a RYT-200 after completing her training at Kula Yoga Shala in Jupiter, Florida under Scott Feinberg and MaryVeal in 2014. She is also attuned at the Master Level in Reiki and Integrated Energy Therapy, healing modalities. Darlene found Yoga in her 50’s when her body slowly began to fall apart, physically, spiritually and emotionally. With a number of ailments including severe lower back pain she tried many of the traditional options, including medications, injections, exercise, physical therapy, and surgeries but nothing seemed to really work. 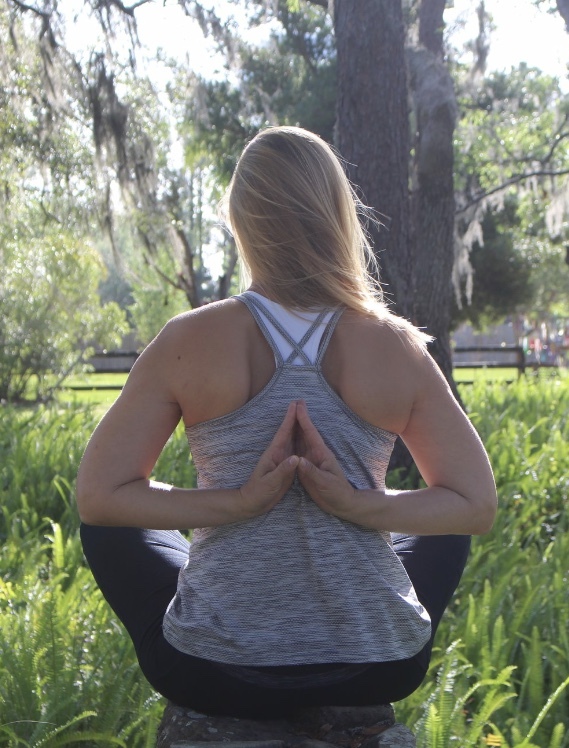 Desperate, she decided to try Yoga, afraid to even fold forward in fear of aggravating her lower back pain but instead her pain began to feel better and better. A real healing started to take place not just physically but emotionally and spiritually as well. She was so happy and felt so good that she could not wait to share this with others. Darlene started her Yoga teacher training as soon as possible and feels honored to bring this teaching to others. The word Yoga means unity of body, mind and emotion, Yoga is the healing practice that brings this unity. Darlene Albero is a Certified Yoga Instructor; she has completed Yoga Teacher Training Level 1 & 2, registered with Yoga Alliance RYT-200, and is certified as a Children’s Yoga Instructor. She is currently continuing her training in Orlando Florida at Yogamatrix studio with Edely Wallace. Edely specializes in Lymphatic Yoga, and how the lymphatic system affects the whole body. 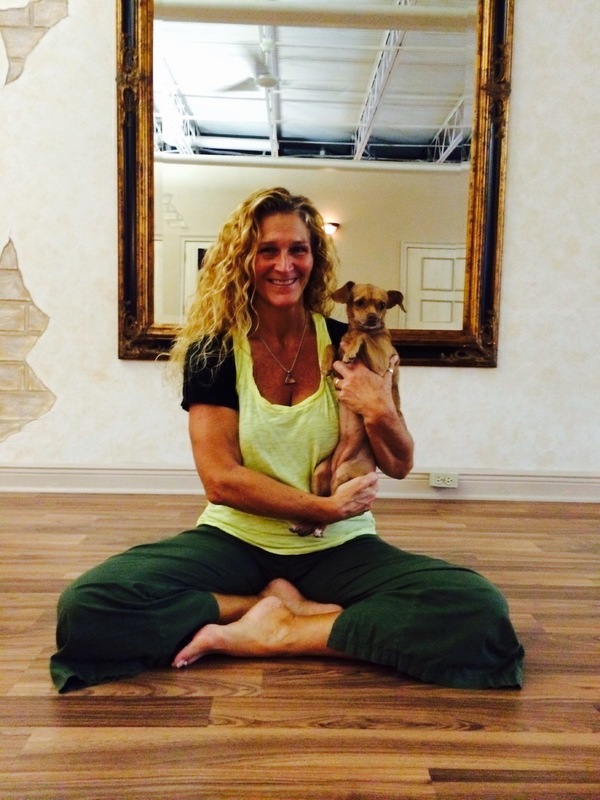 She combines lymphatic therapy with yoga to get the full benefits of a yoga practice. Darlene loves working with people helping them feel good and be at their best. Through a gentle yoga practice, she combines some basic lymphatic stimulation, breathing techniques, restorative poses and a gentle flow to bring healing, balance, and alignment to the body. Dana is a long time practitioner and teacher of Sivananda Yoga. She received her 200 hour Teacher Training Certification in March 2000 from Sri Naranda Yoga. Dana is also a 200 hour RYT in Kundalini Yoga as taught by Yogi Bhajan. The spiritual path of Yoga has taught Dana the meaning of service. She has dedicated herself to sharing the teachings of Yoga and her experiences with others to help them grow and heal on all levels. 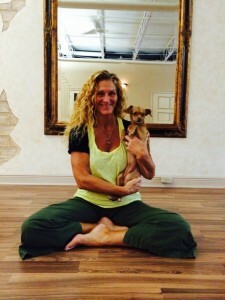 Her classes reflect the many healing modalities she is passionate about. 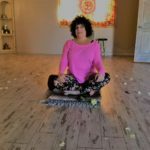 Dana teaches Sivananda Yoga (Classical Hatha ), Kundalini Yoga, Yin Yoga, Crystal healing, Yoga with Crystals, Meditation, Ayurveda, Reiki, and much more.Dana’s classes are an expression of her love of Yoga and the joy in sharing it with others. Keebyn Pistel is a 200-RYT who obtained her certification at Heartwood Retreat Center in Bradenton, FL. She is a Physical Therapist and graduated from the University of Connecticut in 1997. 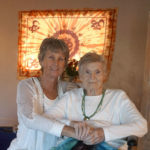 Recently it has become more difficult to provide quality one-on-one care in the medical field today, driving her to embrace yoga, an amazing healthcare alternative. Her in-depth knowledge of the human body gives her a unique teaching edge in the mind, body, spirit connection. Yoga has made dramatic improvements in her personal life, motivating her to share this valuable tool with others.